What exactly is the Mitchell Prehistoric Indian Village? Why is there an admission fee? What is the Old Bones Club? Do you have information for teachers? What kind of special events are held at the Village? Can we help dig for artifacts? Do You Offer Group/Bus Tours? Is it true you offer Boy Scout Merit Badges in Archaeology? What is Archeology Awareness Days? The Village is the only archaeological site in South Dakota that is open to the public. It was discovered in 1910 by a student from Dakota Wesleyan University. The Mitchell Prehistoric Indian Village Preservation Society was formed in 1975 to preserve the site. Our mission statement is to promote an understanding of the first people to inhabit in this region by developing, preserving and exhibiting a significant collection and archaeological site; by taking a leadership role in research and scholarship; by engaging and providing access for audiences from all nations; and by delivering innovative programs of benefit to the general public and community. Students from the University of Exeter, Exeter, England and Augustana University, Sioux Falls, South Dakota come each summer for our annual Summer Archaeology Field School to continue excavations of the site. Over the years we have learned much about the people who lived here 1,100 years ago. We have learned that this site was a major bison processing center, our people were processing bison on an industrial scale to extract bone grease for the manufacture of pemmican. We also know that these people were skilled farmers, growing crops such as corn, beans, squashes, sunflower, tobacco and amaranth. The people who lived here lived in earthen lodges (teepees are a "modern" convenience - it was after the introduction of horses that made it possible for the nomadic tribes to live in teepees) that were built on a bluff overlooking what was then a creek; the creek was dammed in 1928 to create Lake Mitchell. There are 70 to 80 lodges buried on our grounds. 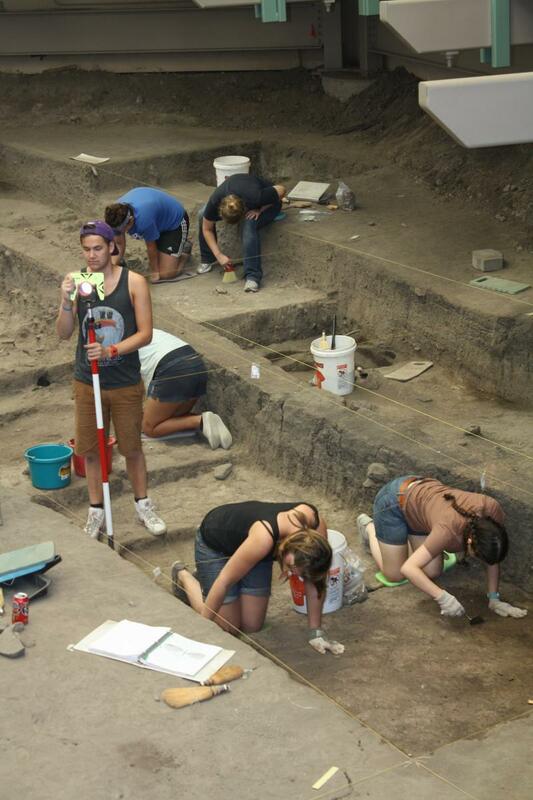 Excavations take place in the Thomsen Center Archeodome. When funding allows, we are able to work all year around in the comfort of the Archeodome. The laboratory and exhibits are also found in the Archeodome. The Boehnen Memorial Museum houses a full-sized reproduction of an earthen lodge, exhibits, a bison skeleton, the Betty Buche Boehnen Roby Audio Visual Technology Center, student library, staff offices and the Shoppe Antiquary. Oh, yes we do! 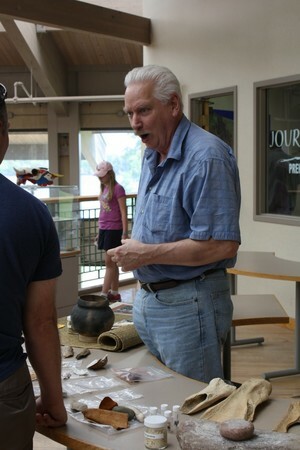 Some of our exhibits in the Thomsen Center Archeodome are hands-on and learning exhibits. For example, children can learn how archaoelogists sort artifacts, separating bone, stone and ceramic artifacts. 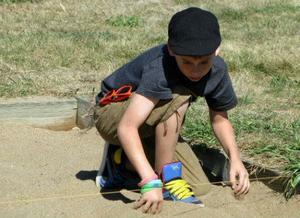 Our "Kids Dig" is, by far, the most popular of the childrens activities. There, children can excavate and search for plastic arrowheads, which they can turn in at the gift shop for a real arrowhead! Children of all ages (that includes you, Dad!) can learn to throw a spear using an ancient tool called an ATLATL. We say that this activity tells who is the hunter and who is the gatherer! Our 2nd annual Lakota Games on Ice, where we teach the games played during the long,cold winter months by the ancestors of the Lakota people will be held on January 18, 2014. Next summer, we will have more for the children during our annual Archeology Awareness Days on July 5th and 6th, 2014. We are a non-profit organization. We do not receive federal funding. We do recieve small funding from our state and city. Otherwise, all funds that we raise must come from out admission fees, gift shop sales, grants and, most importantly, donations from folks just like you! We charge admission from April 1st to October 31st. Adults are just $6, Senior Citizens (60+) are $5, Children (6-18) and Students with valid student I.D.s are $4. Children 5 and under are admitted for free. Group (10 or more) rates are $4 for adults and $2 for children. Bus tours are $75 per bus. Admission fees help cover our overhead costs, such as electric and other utilities. Grants fund specific programs and donations fund both programs and events. The Mitchell Prehistoric Indian Village is a 501(c)(3) non-profit organization and all donations are deductible on your annual tax return. You can donate easily by clicking on the donate buttons found throughout our site, or by clicking here or by mailing your donation to the Mitchell Prehistoric Indian Village, PO Box 621, Mitchell, South Dakota 57301. You can also become an Old Bones Club member to show your support! One other way to show your support is through Giving Assistant. Click on the link to see how you can help with our educational programs! 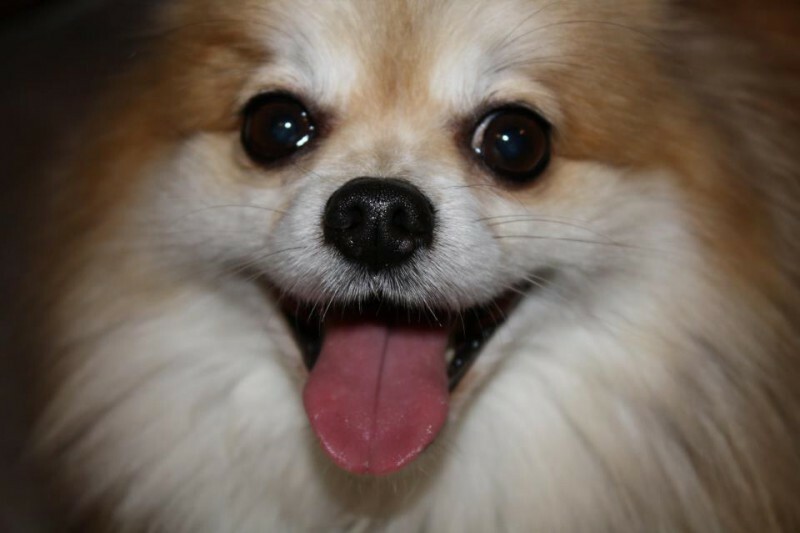 Our pets are important to us! We believe that they are a part of our family, too. That's why we allow well-behaved leashed dogs on our site. It's simply wrong to leave them in a hot car, don't you think? The Old Bones Club is a way to show your support for the Mitchell Prehistoric Indian Village. There are five levels of membership and each one offers something special for you and your family. Your membership in the Old Bones Club will also give you discounts and freebies at other attractions, retail shops, restaurants and more throughout South Dakota! Join today and save! As a Blue Star Museum, active duty members of the United States military and up to 5 of their immediate family receive FREE admission to the Prehistoric Indian Village! Our special events vary from year to year with the exception of our annual Archeology Awareness Days, held each July and our Lakota Games on Ice, held each January. We have storytellers, skytellers, Native American games, lectures and artists at the site each summer, just check back frequently and find "Announcements" on our home page or check the Blog page for news on upcoming events..
Archaeology and anthropology students from the University of Exeter, England and Augustana University, Sioux Falls, come each summer to excavate our site as part of our Archaeology Summer Field School program. Visitors are welcome in the laboratory and may help washing and sorting artifacts but are not allowed to dig. Children can dig in the Kids Dig located just outside the Thomsen Center Archeodome. Just contact us, we will set up tours for 10 or more people by appointment. 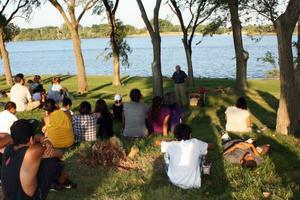 You can bring your picnic lunches and sit out by the lake in the shade of towering cottonwood, elm and ash trees, too! We will also welcome bus tours - there's plenty of room in our parking lot for buses, motorhomes and other RVs. We offer special pricing for group and bus tours, too! Join us for a "Night at the Museum" to earn your Scout Merit Badge in Archaeology. Arrive at the Prehistoric Indian Village in the early evening for instruction, food, fun and a movie! Pack your sleeping bag, spend the night in the museum and then wake up to breakfast and more Archaeology instruction. By the end of the morning, you will have earned your badge! Merit Badge fees are $25 per scout, $15 per adult chaperone. The fee includes supper (pizza, soft drink) and breakfast (cereal, juice). You MUST make reservations for this program. For reservations call 605-996-5473 and ask for Lynette. 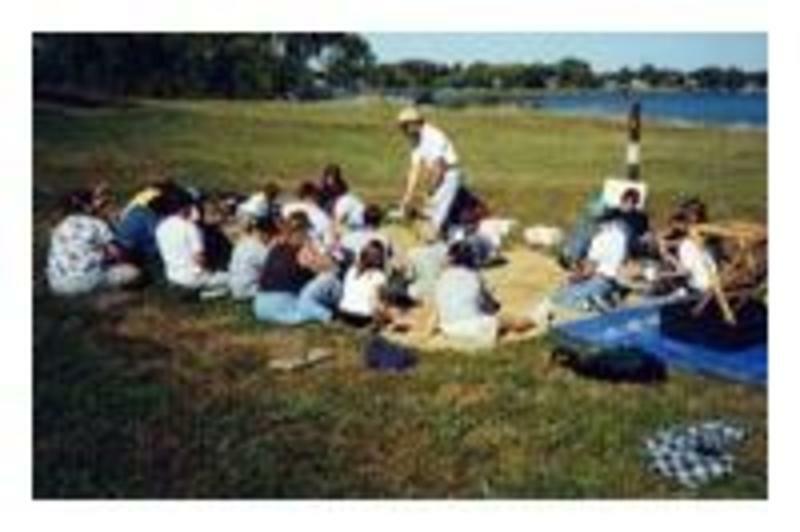 Archeology Awareness Days is our biggest event of each year. Archeologists, primitive technologists and Native American cultural presenters come from far and wide to share their skills and passion for archeology and Native America. Visitors can watch a flint knapper fashion a projectile point from an ordinary piece of flint or jasper; a potter will show visitors how to make a small piece of pottery in the manner done by our Villagers 1,000 years ago - visitors can take their pottery item home! Visitors get atlatl lessons, learn how to play the games the ancestors of todays Native Americans played, watch cultural presentations on dancing, drumming or storytelling. There is so much to see and do. Archeologists from around the Northern Plains and from the University of Exeter have additional exhibits, and our archeology team continues to excavate throughout the event! This event takes place each summer. 2016's Archeology Awareness Days will be held July 2nd and 3rd.